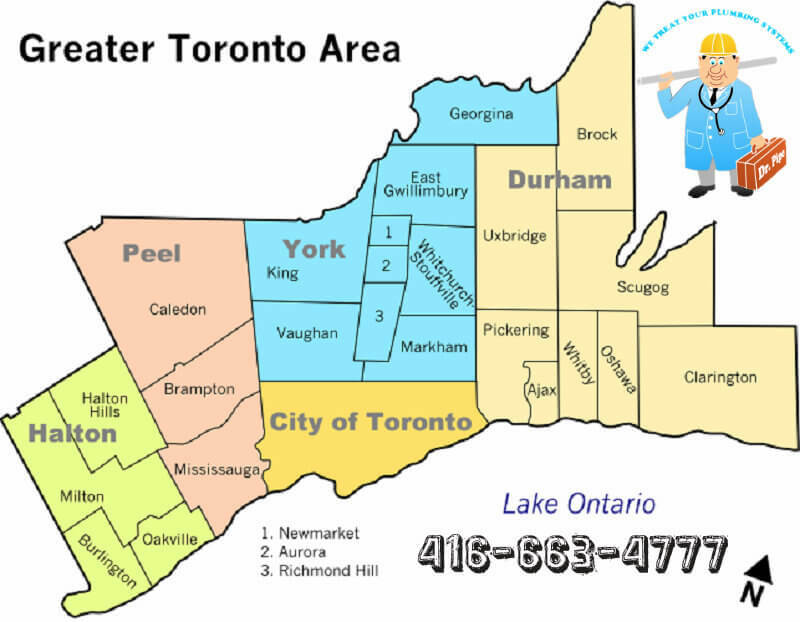 One of the most common reasons that homeowners in the Greater Toronto Area call for drain and plumbing services is basement flooding. What are the common causes of basement flooding and why do we believe that prevention is one of the most important drain and plumbing services that you can invest in for your home? The sewer system can become overwhelmed when the rain comes down rather heavy. The water will begin to back up when the water cannot process the system fast enough. This can lead to sewage coming up through the drains. This can lead to a variety of health issues and serious property damage. Remember that your water heater and water lines are the primary components that drive water to your showers, toilets, and sinks. If you have a puncture, frozen pipes, or worn-out plumbing, it can lead to a number of different waterline problems. You can also have serious basement flooding problems with a failed water heater. If you have cracks in your foundation of your walls, you could still have problems with basement flooding. This is why you want to make sure that there are no issues with a frequent home inspection from a licensed professional. You can have a big problem with even the slightest crack. Make sure that you are diligent in your prevention of them. If you want to prevent serious property damage, you should always have cracks repaired immediately. If done property, the water is going to move away from the foundation of your home. If erosion has taken place or your home was not sloped properly, the water could flow directly into your crawlspace or into your basement. This can lead to basement flooding. The gutters and downspouts are supposed to direct rainwater that lands on your roof away from your home. However, if they are not properly installed, damaged, or otherwise not working as they should they could cause serious problems. Make sure that you prevent them from being clogged and have the installation completed by a professional. Each of the different causes of basement flooding has a different set of solutions. If you want to make sure that you avoid problems where possible, we highly recommend that you call the licensed professionals at Dr. Pipe Drain and Plumbing. 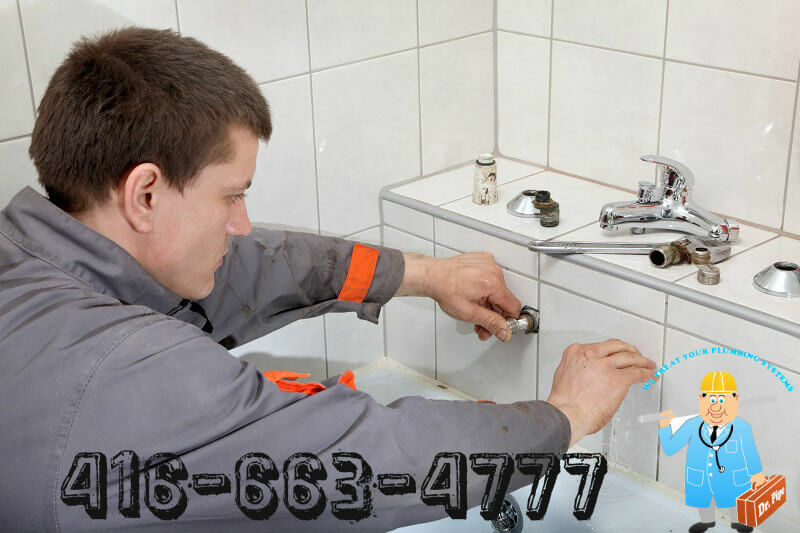 That way, you know that you are getting the best possible deal for your plumbing services.